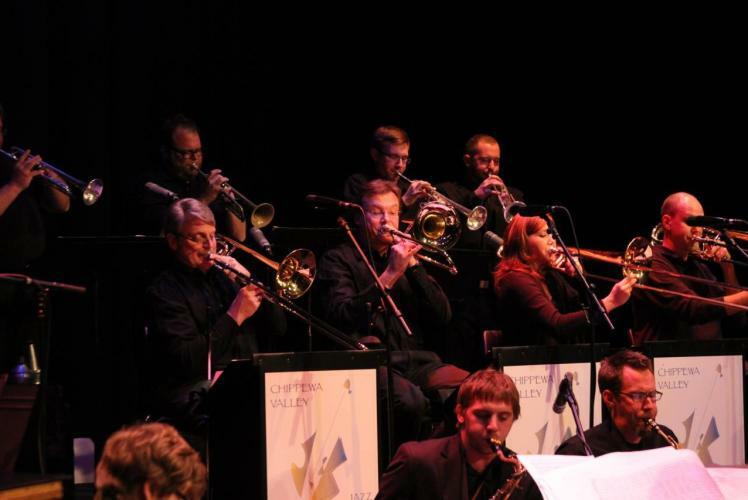 The CVJO is dedicated to bringing the finest big band jazz to the Chippewa Valley region as both entertaining and educational experiences. 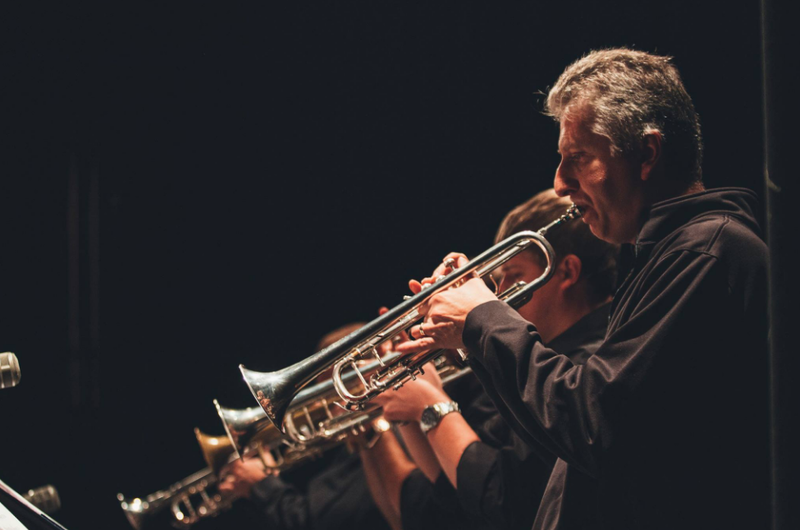 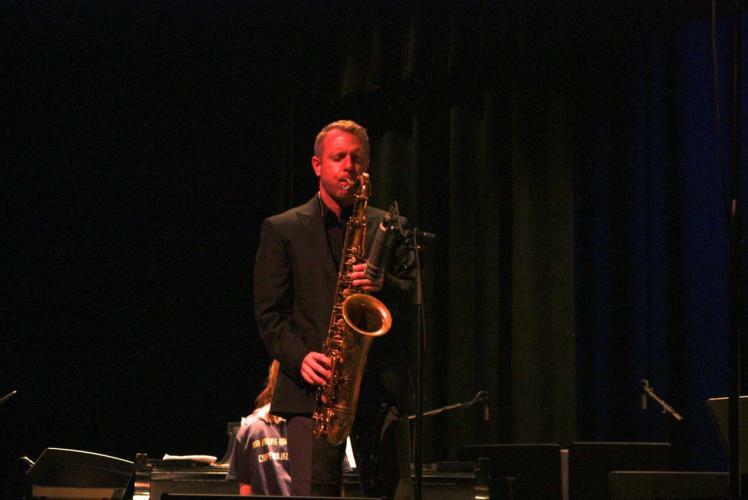 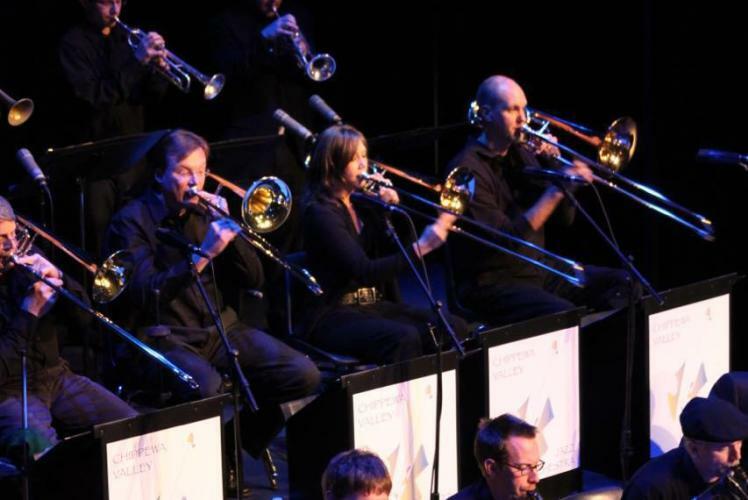 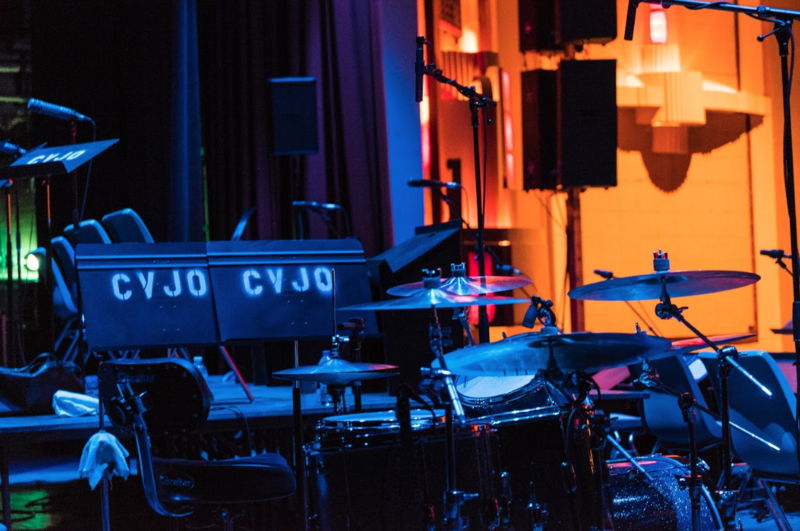 Under the guiding hand of musical director Bruce Hering, the CVJO brings together many of the finest musicians throughout the region to perform jazz in a concert setting. 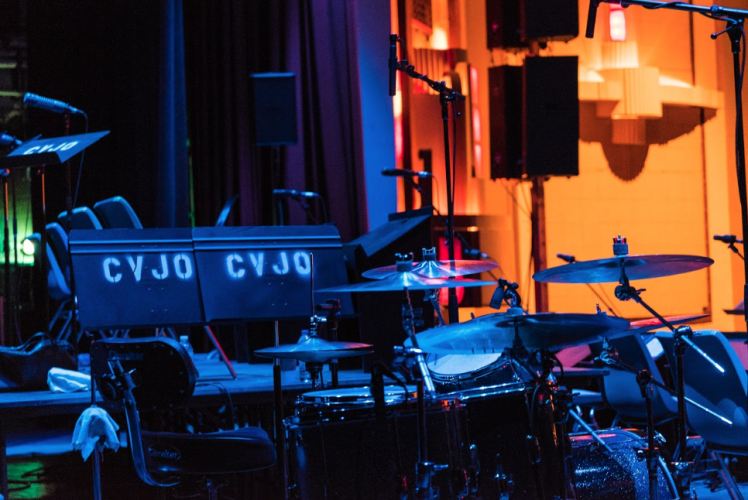 Among the members of the CVJO are many of the most respected jazz musicians in the Chippewa Valley, including full-time performers, music educators, students, and other community members with a passion for the art of the big band. 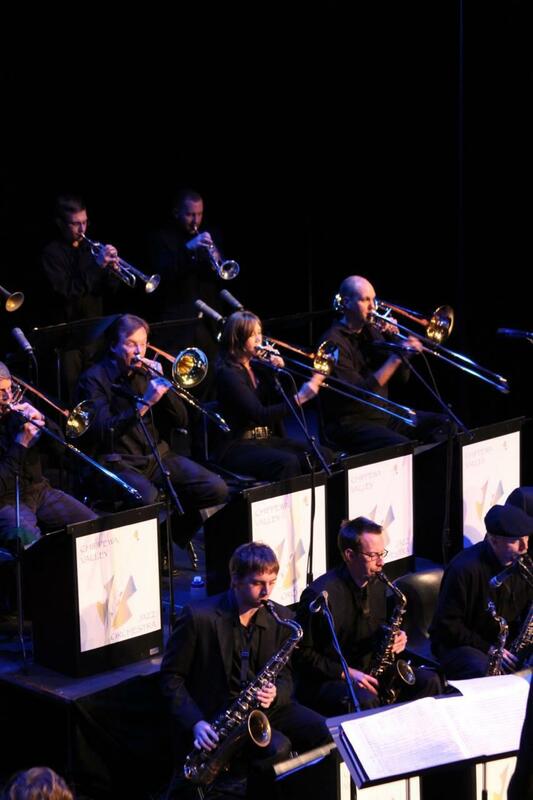 This substantial collection of talent makes it possible for the CVJO to tackle a wide variety of musical styles and eras, and their concerts will reflect both the traditions that are the underpinnings of jazz as well as the works of more modern composers. Our goal, above all others, is raise public awareness of the richness the one great American musical art form, jazz.